Marmoglass Countertop-welcome to china marmoglass, nanoglass, nano crystallized glass panel crystallized glass panel,crystallized white stone,white marble,minicrystal stone. white stone , marble ,glass stone , white marble stone, white marble tile , crystallized white stone , white crystal stone , crystal white marble , crystallized glass stone , crystallized glass ceramic panel , microlite stone , nano glass , marmoglass ,neoparies , glass thassos , marmo glass ,wall tile ,floor tile , glass tile , marmore, curtain wall, interior panel , white granite , marble slabs. Crystal white glass vanitytop, China Crystal white glass vanitytop ,Marmoglass Countertop,Marmoglass vanity top,Marmoglass counter,Crystallized Glass countertop,Glass Stone countertop,Crystallized Glass,crystallized stone. 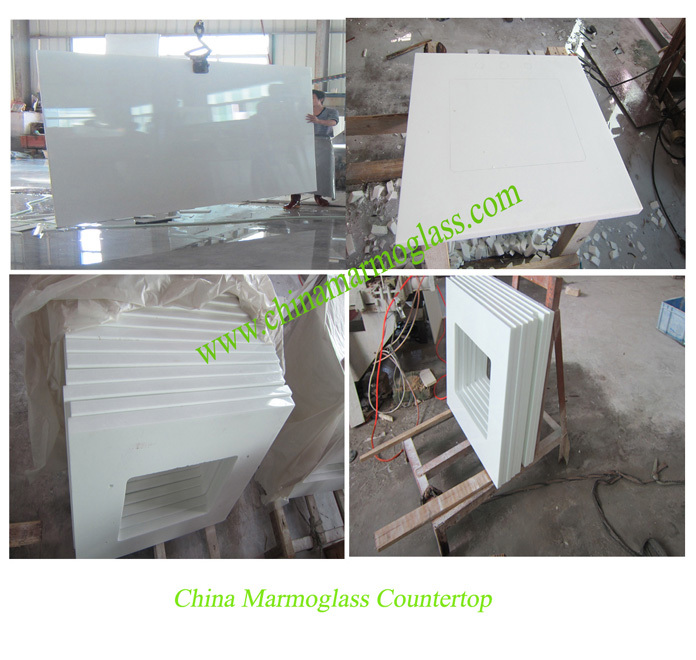 A professional Crystal white glass vanitytop manufacturer. Offer Marmoglass Nanoglass countertop Vanity Tops. welcome to china marmoglass, nanoglass, nano crystallized glass panel,crystallized glass panel,crystallized white stone,glass marble,white marble,Thassos white,Ariston White,white carrara,crystallized stone,glass panel,minicrystal stone. Add: No.166 Lianyuli, Siming Distric, Xiamen City 361012, China.